I have started and undone this a bunch of times. Ugh. Any suggestions for the pattern? I feel like it's very unclear with the setup row and whatnot. Thanks. I saw your video on youtube and it really clarified things, but I am now confused about the number of stitches. 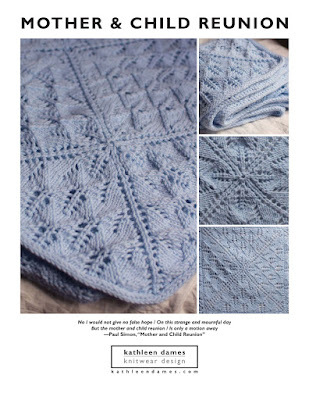 The pattern calls for casting on 69 rows in the i-cord. Why do you only pick up 17 stitches? Was that just for demonstration purposes or am I missing something else? Thanks so much for the reply! Hi, Meghan! Yes, I only picked up 17 stitches in the video because it is a demo piece. I wanted to show all the aspects of the i-cord bits in the pattern, and it would have been a long time for you to watch/wait while I picked up 69 stitches and then knit/purl them to get us to the side i-cord bit. Just follow the pattern using the techniques as they are shown in the little videos, and you should be all set. Happy knitting! Videos 1-4 on youtube really helped, but they just ended a bit early. I need help with with happens after you pick up the 3 stitches from the waste yarn.